YETI or not the holiday season is here! Just in time for a fun holiday movie night, Warner Bros. Home Entertainment is releasing the family-friendly, animated film Smallfoot on Digital, DVD and Blu-ray formats. Smallfoot will be available to add to your home entertainment video library digitally on December 4 and via Blu-ray or DVD on December 11, 2018. Migo is a friendly Abominable Snowman whose world gets turned upside down in this story when he discovers something that he didn't know existed -- a human. He soon faces banishment from his snowy home when the rest of his clan of Yeti refuse to believe his fantastic tale about discovering a "smallfoot." Hoping to prove them wrong, Migo embarks on an epic journey to find the mysterious creature that can put him back in good graces with his family. Directed by Karey Kirkpatrick and featuring the voices of Channing Tatum, James Corden, Gina Rodriguez, Danny DeVito, LeBron James and Zendaya, Smallfoot is rated PG by the Motion Picture Association of America for some action, rude humor, and thematic elements. In addition to voicing the movie's characters some of these stars also perform songs for the film's musical soundtrack. These include "Perfection" by Channing Tatum, "Wonderful Life" by Zendaya, "Percy's Pressure" by James Corden, and "Wonderful Questions" by Tatum & Zendaya. The movie has a runtime of 96 minutes. 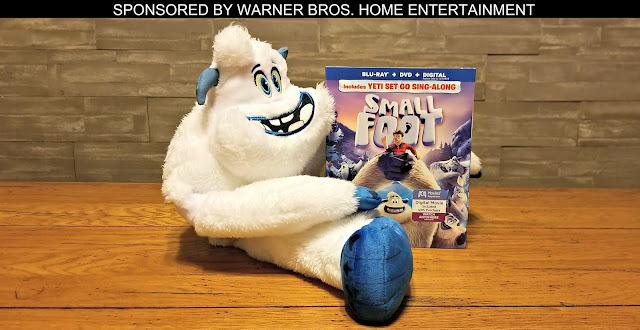 Of course as most movies released for home video do, Smallfoot also has bonus features included with its Digital, DVD and Blu-ray editions. These include a YETI SET GO SING-ALONG activity, the mini-movie “Super Soozie” (a custom animation featuring the yeti toddler, Soozie, from the motion picture), “Wonderful Life: In 28 Languages, Sung Around the World” Music Video, and a featurette on the making of Smallfoot. We are looking forward to having an entertaining family movie night enjoying Smallfoot while my children are off school for Christmas break thanks to Warner Bros. Home Entertainment sending us a complimentary Blu-ray + DVD + Digital combo of the film. 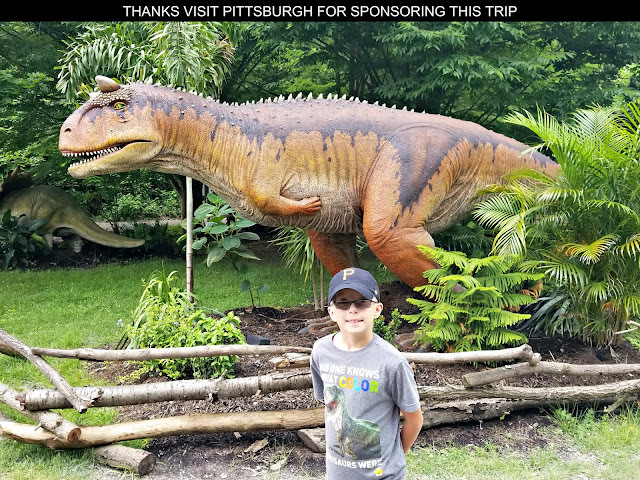 Knowing that I like to have my ageekdaddy.com fans and social media followers share in my family's fun blog experiences, Warner Bros. also is providing us the same Smallfoot movie package to giveaway to one lucky winner. Who wants to have their own Smallfoot movie night?! For a chance to win the movie complete the entries in the rafflecopter form below by 11:59 pm ET on December 11, 2018. Must be a United States resident over 18 years old to be eligible for this giveaway. 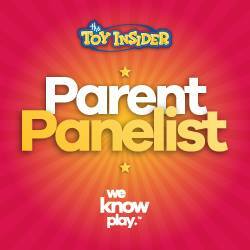 Warner Bros. Home Entertainment will be responsible for the delivery of the prize to the randomly selected winner chosen by ageekdaddy.com. You must reply back within 48 hours of being notified of winning this prize providing your full name, mailing address, email, and a contact phone number (for shipping purposes) or an alternate winner will be selected. Good luck! a Rafflecopter giveaway Learn more about the film, by visiting smallfootmovie.com Are you YETI for a good time?! Bring Smallfoot home for the holidays!